A new update is now available for Double Cross on Switch. Graffiti Games and 13AM Games are now distributing version 1.2.0. Double Cross will soon be receiving a new update on Switch. There will be various additions and adjustments involving levels, combat and movement, the menus, and more. Double Cross launches today on the Switch eShop, and we have a new trailer below to celebrate. We’ve also attached over an hour of gameplay footage. Headup Games and 13AM Games have shared another trailer for Double Cross ahead of tomorrow’s launch. View the “Upgrades Tutorial” video below. 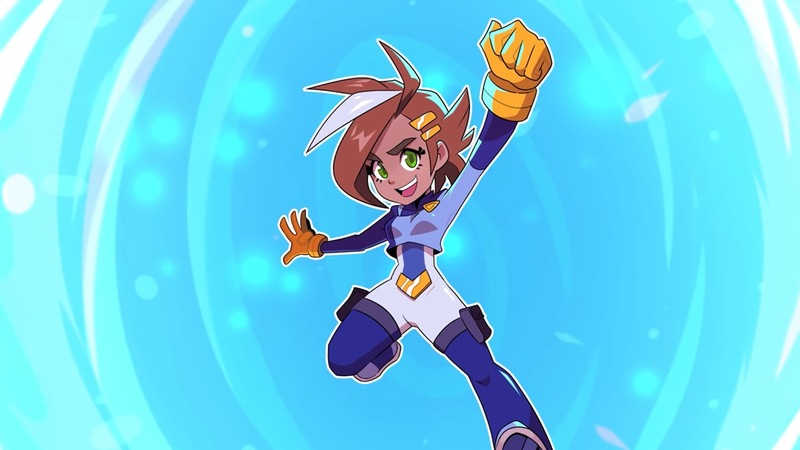 13AM Games’ newest title Double Cross finally lands on Switch via the eShop on January 10. Have a look at some early footage below. After it was just given a January release window a few days ago, a final release date for Double Cross has been announced. The action adventure title, made by Runbow developer 13AM Games, will begin distribution on the eShop starting January 10. 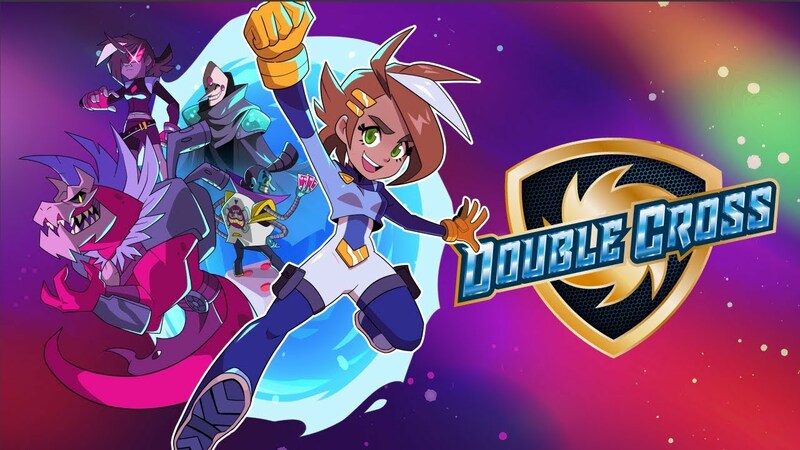 Double Cross, the newest game from Runbow developer 13AM Games, isn’t too far off. As we learned during the Kinda Funny Games Showcase today, a launch is planned for January. 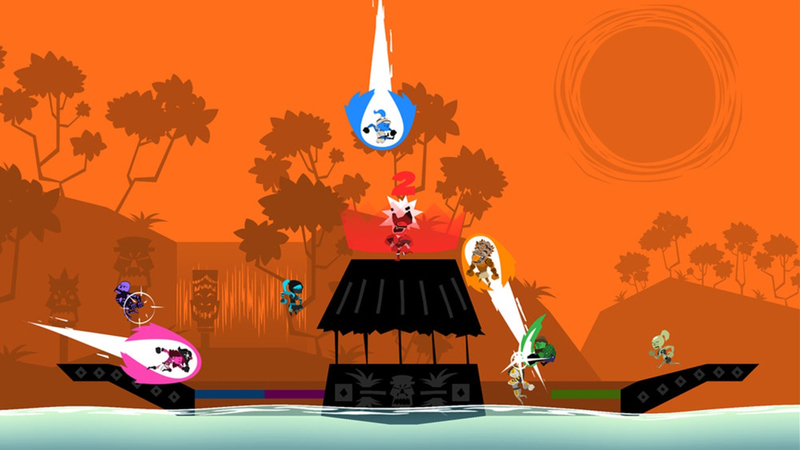 A new update for Runbow is now available for download on Nintendo Switch, bringing the popular indie party title up to version 1.01. To go along with the update, developer 13AM Games has provided some colorful patch notes that go into detail on the changes made to the game. View them for yourselves below. 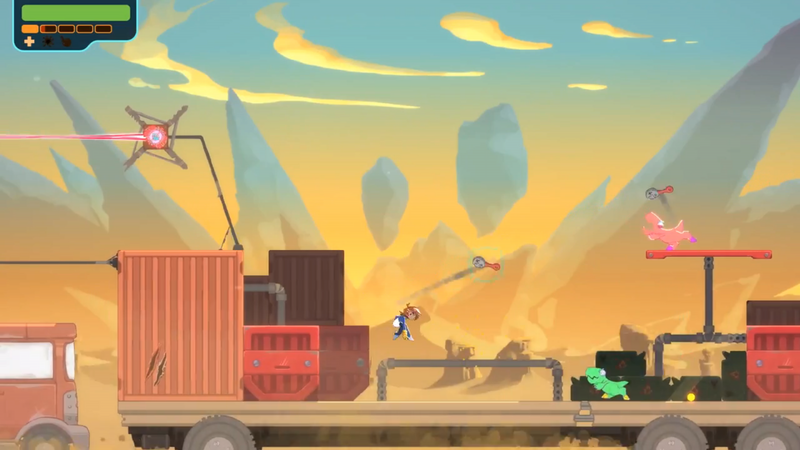 Graffiti Games and Runbow developer 13Games shared a new gameplay trailer for Double Cross today. Get a look at the new video below. We don’t have a release date for Double Cross just yet, but we do have a release month. It’ll arrive sometime in January 2019.